Unfortunately, knee injuries are common, and can require specific techniques and treatments for care. Physical therapy for Medial Collateral Ligament (MCL) injury can be an important part of recovering from this type of injury. 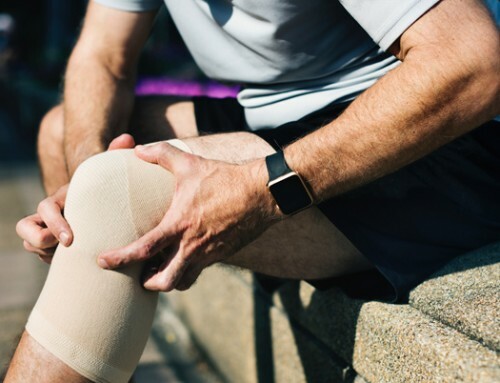 The MCL is a small band of tissue that connects the thigh bone and the shin bone, preventing your knee from bending inward. It can be sprained or torn due to sudden and aggressive forces put on the outer side of your knee. This is typically thought of as a sports injury, a rather common occurance in football, soccer, running, etc. 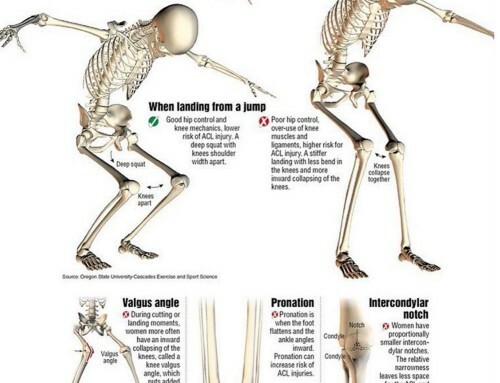 It does happen most commonly in athletes, but anyone is at risk for this type of injury. An MCL injury can often times be associated with intense pain and/or a popping sound. Swelling and bruising may begin on the inner side of the knee and will spread around your entire knee within 1 to 2 days. Depending on the severity of the injury, putting weight on your knee will be difficult and you may feel like it will buckle if you put too much weight on it. You may experience stiffness in the affected knee; it may click or feel like it is locking up, and can affect your activities, even your sleep. When a physical therapist is trying to diagnose your injury, they will ask you a serious of questions about what happened at the moment of the injury. How did it occur…in what sequence? Did you receive a lateral blow to the knee from outside? Was your foot firmly planted on the ground at the time of the injury? Did it “pop” at the time of contact? They will also perform a series of physical tests on your knee, pressing various parts and checking for tenderness and swelling. Once you have been diagnosed with a sprained or torn MCL, your physical therapist will provide you with a step by step process of recovery. Proper treatment for an MCL injury is critical for pain management, mobility, and speed of recovery. For the first day or two, they will recommend that you avoid walking and, if you need to move around, that you use crutches and a knee brace. Ice packs and compression are also helpful at this stage. Due to the extremely painful nature of an MCL injury, reducing pain is one of the main priorities. You can use a combination of ice, heat, and various exercises and massages. Your physical therapist may also recommend ultrasound, electrical stimulation, and taping the injured knee. For improving strength, motion, and balance, your physical therapist will assign specific treatments and exercises. They will begin by being extremely gentle and simple, but will intensify as your knee recovers. Whether you have already experienced an MCL injury or not, it is important to know ways to prevent it from happening. It is vital to always warm-up thoroughly before doing any kind of workout. You should also learn to run, jump, and turn without your knees moving in toward each other. Wearing shoes that are in good condition and have strong support can also help stabilize and strengthen your knees. 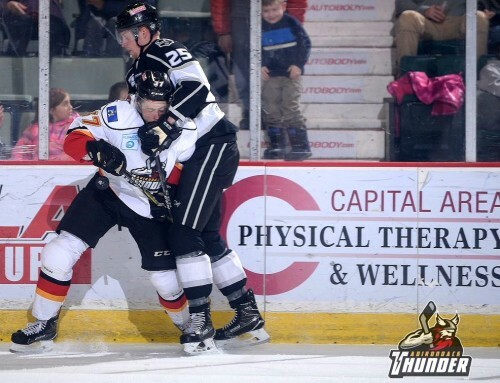 As the official physical therapy partner of the Adirondack Thunder Hockey Team, we are experienced in all typyes of sports related injuries, including MCL injuries! 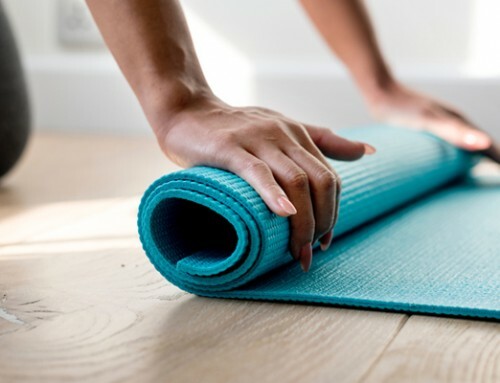 Whether you are a student athlete, engage in adult recreational sports, are a professional football, hockey or soccer player, or have suffered an MCL injury in an accident, the physical therapists at Capital Area Physical Therapy clinics can help mitigate pain, increase your mobility, and help to get you on your way. Schedule your appointment at our Upstate NY PT clinics with our experienced staff to discuss your physical therapy needs. Our PT offices are located in Malta NY (518-289-5242) serving the Saratoga, Ballston Spa, Burnt Hills, Clifton Park region, and Queensbury NY (518-502-1154) clinic serving the Glens Falls, Lake George, Hudson Falls, Fort Edward, Corinth region.